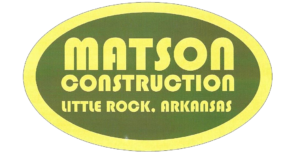 Welcome to Matson Inc. We are a commercial general contractor headquartered in Little Rock, Arkansas. We specialize in general construction, construction management, and design-build projects throughout the state of Arkansas. Our Philosophy is simple. We use knowledgeable craftsmen and effective management to meet our clients’ requirements of quality and timeliness for a competitive price. This philosophy has allowed us to build a heritage of quality construction and satisfied clients for nearly a century. 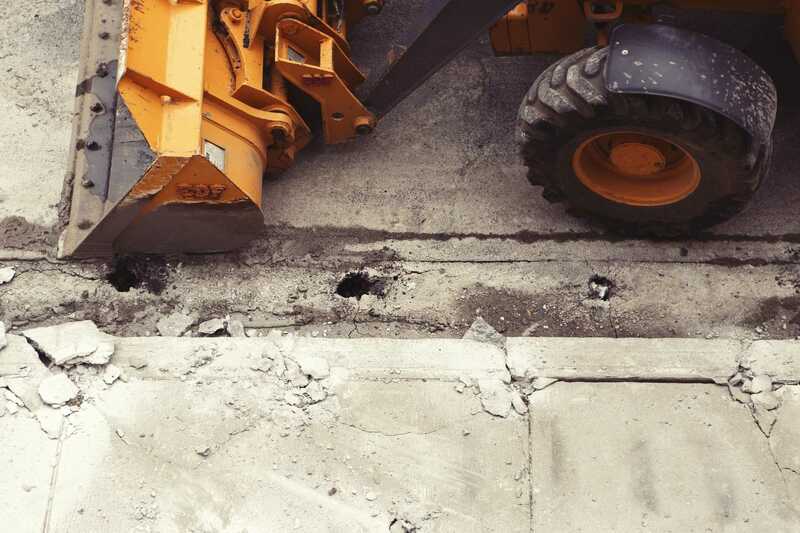 During that time, we have come to be known as one of the most respected General Contractors in Arkansas.